Inspired by a dusty fez in his parents’ attic, Jeremy Seal set off in 1993 to trace the astonishing history of this cone-shaped hat. 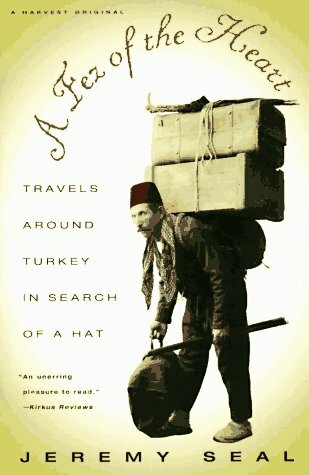 Soon the quintessentially Turkish headgear became the key to understanding a country beset by contradictions. “A modern travel classic” (Herald Express). Jeremy Seal has written for numerous English newspapers. His first book, A Fez of the Heart, was chosen as a Publishers Weekly Best Book of the Year and short-listed for the Thomas Cook Travel Book Award. His second book, The Snakebite Survivor's Club, was a New York Public Library Exceptional Book of the Year. He lives in Bath, England, with his wife and daughters.